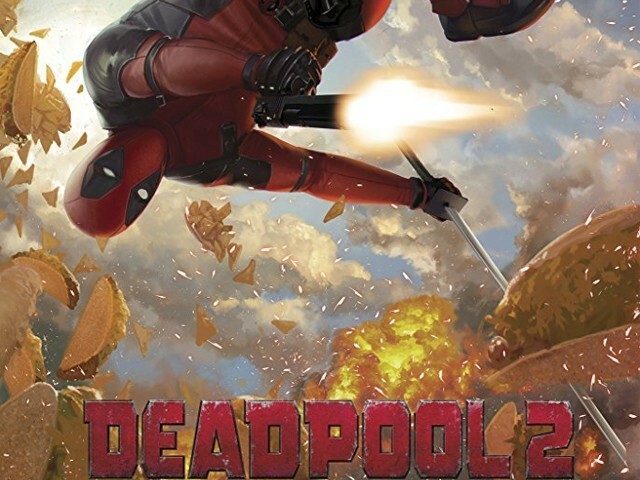 When Deadpool went on to become the highest grossing R-rated movie of all time back in 2016, it was quite evident the audience would be treated to a sequel, and that we would be seeing a lot more of Ryan Reynolds as Wade Wilson in the future. A sequel was confirmed, but Tim Miller, the director of the original, did not continue, and was replaced with David Lietch (Atomic Blonde). 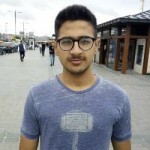 However, a majority of the cast members from the original reprised their roles in the sequel, which meant fan favourites like Dopinder (Karan Soni), Weasel (TJ Miller), Colossus (Stefan Kapičić), Blind Al (Leslie Uggams), Negasonic Teenage Warhead (Brianna Hildebrand) and Vanessa (Morena Baccarin) were all set to make a comeback. 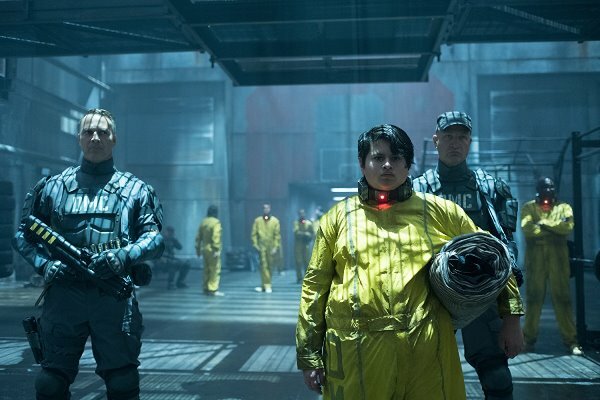 The new additions to the cast included Josh Brolin as Cable, Julian Dennison as Russel, and Zazie Beets as Domino. I will be keeping this review clean of any spoilers, because this is one movie that shouldn’t be ruined for anyone. The original Deadpool had a very simplistic plot, and the audience was more focused on Deadpool doing what Deadpool does – slicing and shooting at goons while hurling insults and making insensitive jokes. That approach worked really well for the first movie, but the filmmakers knew they couldn’t possibly use the same formula for Deadpool’s sophomore outing as well, which is why we are treated to a more complex and moving plot in Deadpool 2. The plot revolves around Wade working to get his act straight by trying to be a part of X-Men. However, he soon comes across Russel, a young mutant who was tortured by the headmaster of his orphanage, and who is also being hunted by Cable, a time travelling cybernetic mutant from the future. Wade decides to help and protect the kid, but knowing he cannot take this up alone, he forms the X-Force to assist him. Funnily enough, I found the plot to be very moving, and was really impressed by how well balanced the movie was. It had its fair share of jokes and gags, but also some very touching and corny moments. Nonetheless, whenever a scene was leaning towards becoming extremely corny or emotional, Deadpool would crack a joke to restore the balance in the universe. As always, Reynolds is the heart and soul of Deadpool – I can’t even begin to imagine someone else donning the red and black suit. The compelling charm and the quick-witted nature of Reynolds is the backbone of this superhero flick. His one-liners, especially the digs he takes at other superhero movies, are hysterically funny. The Marvel references, as well as some surprising cameos, left the entire theatre in splits. 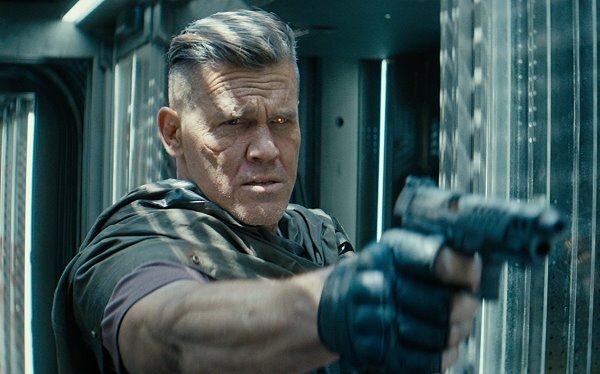 In one particular scene, Deadpool refers to Cable as Thanos, because Brolin also portrayed the villain in Avengers: Infinity War. To be quite honest, I was very sceptical about Brolin being cast as Cable. Firstly, because I wanted Nathan Fillion to portray this role, and secondly, because Brolin had just portrayed a character as iconic as Thanos in another Marvel tentpole, and watching the same actor play two different comic book characters from the same universe in such a short span of time was a little hard to wrap my head around. However, Brolin does a fantastic job playing the ruthless futuristic solider with a heart-wrenching back story. Due to the chemistry between Reynolds and Brolin, the scenes where Deadpool interacts with Cable are perhaps the most enjoyable to watch. 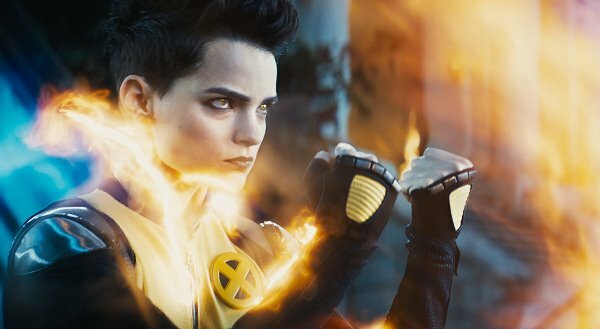 Deadpool 2 also has a higher budget than the original, so the action sequences are even better and the visuals are also top notch. 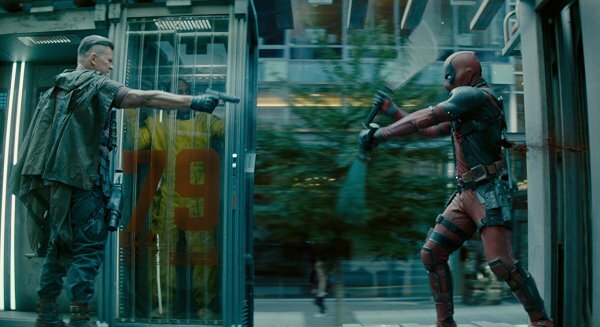 As Lietch has quite the experience working on actioners such as John Wick and Atomic Blonde, the action choreography in Deadpool 2 is brilliant. 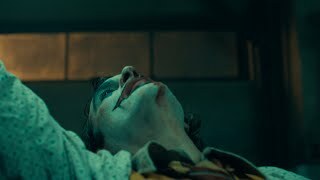 The action sequences can get very gory and gruesome, which adds to the fun and mature (read: R-rated) nature of the movie. I loved the soundtrack as well, particularly because every featured song complimented the respective ongoing scene. In one particular scene, we are treated to a very moving version of A-ha’s Take On Me, and in another scene, AC/DC’s Thuderstruck blows us away. 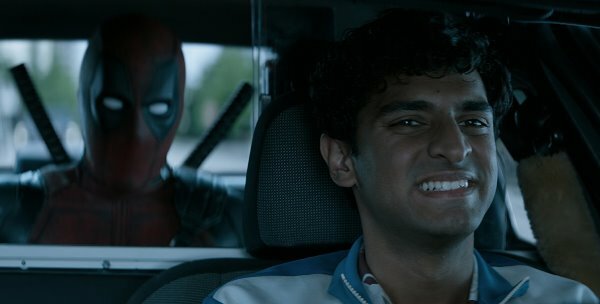 Deadpool 2 is a highly entertaining and fun ride. It has everything; ranging from offensive insults and insensitive jokes, to action sequences and great music, along with some very moving moments. 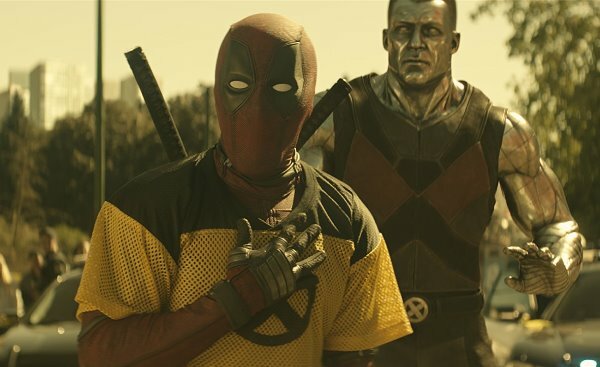 I will go out on a limb here and declare that Deadpool 2 indeed outdoes and outshines the original, and will definitely be considered amongst some of the best sequels ever made.